The government today expressed deep concern over China constructing a road in the disputed Doklam area near Sikkim, and said it had conveyed to Beijing that such an action would represent a significant change of status quo with "serious" security implications for India. Beijing had also accused India of being a "third-party" to China-Bhutan dispute. 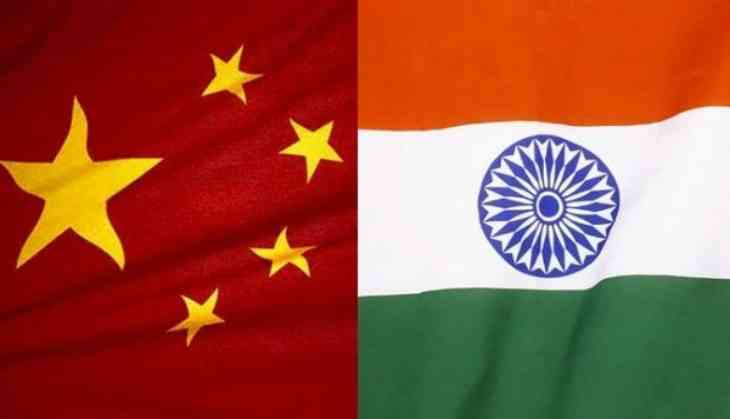 Reacting to China's contention, the Ministry of External Affairs (MEA) said it was essential that all parties concerned display utmost restraint and abide by their respective bilateral understandings not to change the status quo unilaterally. It is also important that the consensus reached between India and China through the Special Representatives process is scrupulously respected by both sides, the ministry added. "India is deeply concerned at the recent Chinese actions and has conveyed to the Chinese government that such construction would represent a significant change of status quo with serious security implications for India," MEA asserted in a press release. The ministry also narrated the sequence of events since June 16 when a PLA construction party entered the Doklam area and attempted to construct a road. "In coordination with the Royal Government of Bhutan, Indian personnel, who were present at general area Doka La, approached the Chinese construction party and urged them to desist from changing the status quo. These efforts continue," the ministry said. In keeping with their tradition of maintaining close consultation on matters of mutual interest, Bhutan and India had been in continuous contact through the unfolding of these developments, it said. As far as the boundary in the Sikkim sector was concerned, India and China had reached an understanding in 2012 reconfirming their mutual agreement on the "basis of the alignment", the ministry said. Further discussions regarding finalization of the boundary have been taking place under the Special Representatives framework, it added.